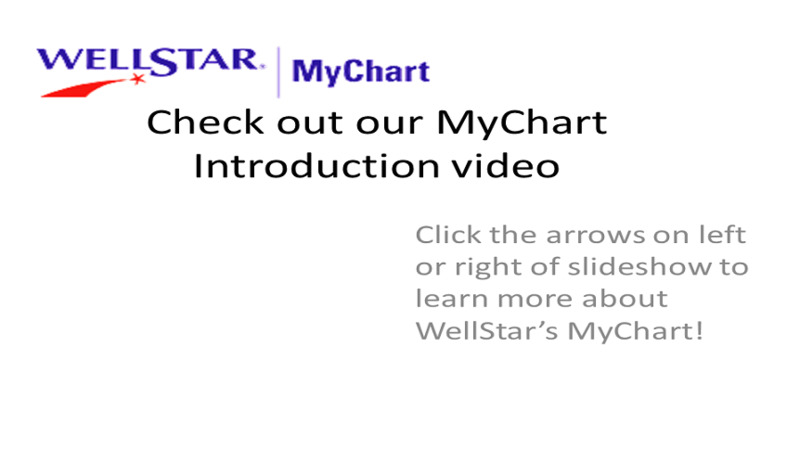 Caring For A WellStar Patient? 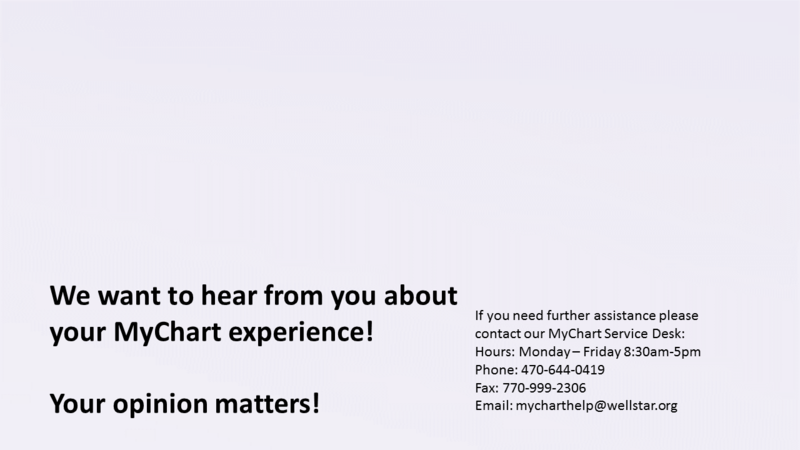 Forgot MyChart Username? 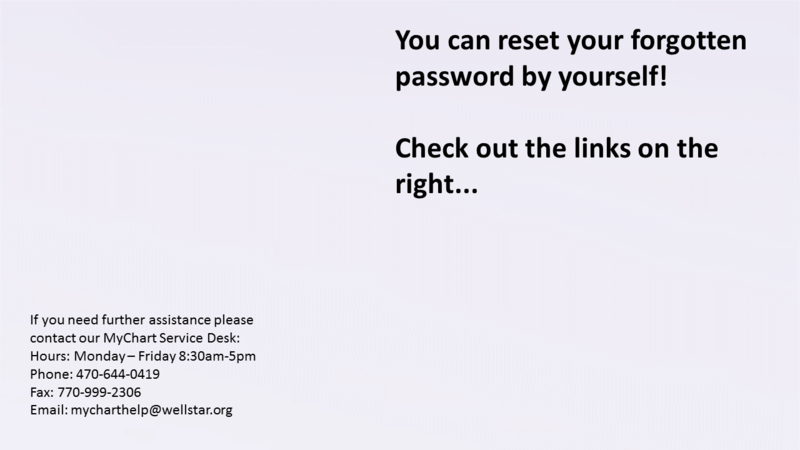 Click here!Password Reset - Click here! 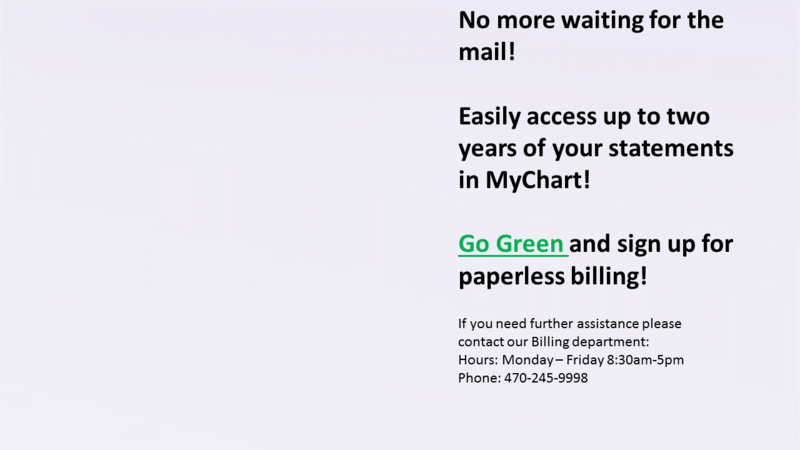 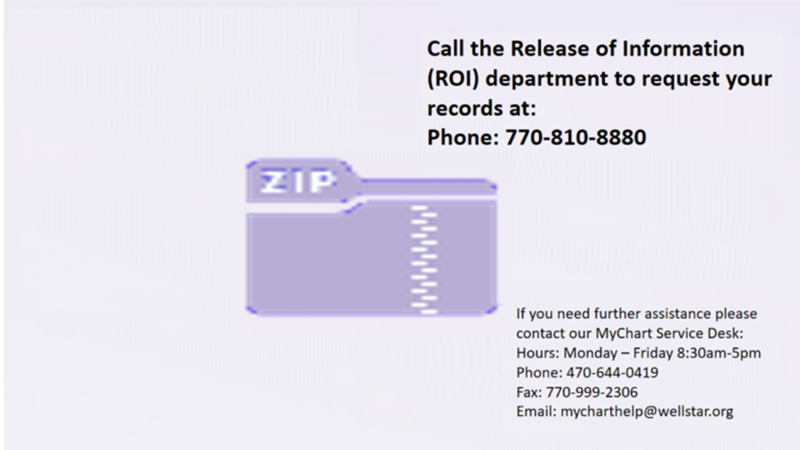 Don't have a MyChart account?